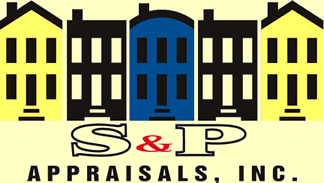 S & P Appraisals, Inc. is an Illinois State Certified professional appraisal firm specializing in residential, FHA, multi-family and mixed-use appraisals. Our staff of seasoned professionals is next to none and we will strive to meet your real estate appraisal needs in an accurate, prompt and courteous manner. The areas we cover include Chicago, Cook County, Dupage County, Kane County, Lake County, McHenry County, and Will County.